Prominent & Leading Manufacturer from Noida, we offer banana chips packing machines with tray counwere and banana chips packing machines. 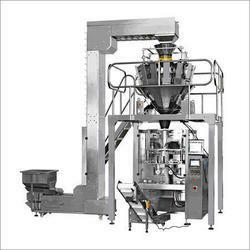 Manufacturer and Exporter of Banana Chips Packing Machines With Tray Counwere. 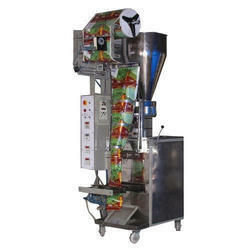 Being pioneers in the industry, we are engaged in offering huge collection of Banana Chips Packing Machines.